The use of the variable speed pump in this cooling system greatly contributes to its low operation noise. The CAM Mobile software allows for a remote pump speed control and control over the whole system. Requires additional mounting for the installation on AMD CPUs. 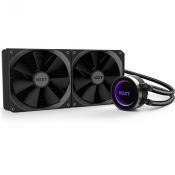 Choosing the NZXT Kraken modern CPU cooler is choosing the device that splendidly performs the task of cooling your system while producing little to no audible noise and providing a remote control of its operation. 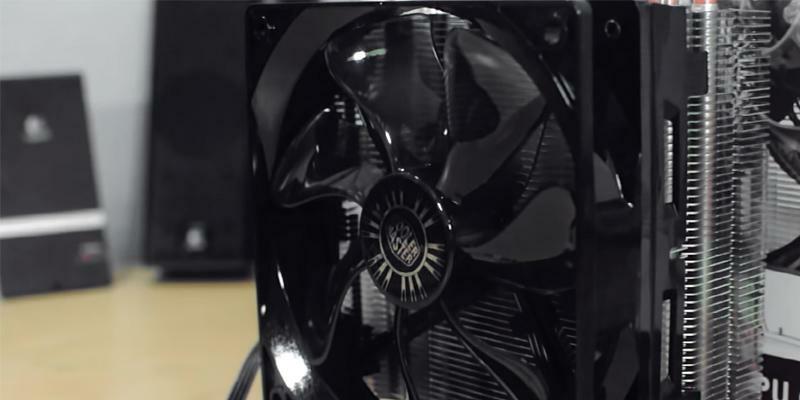 Owing to the NH-D15 design the fan maintains an airflow not only through the heatsink itself but through nearby motherboard components providing an additional cooling. May require low-profile RAM for the installation on some systems. 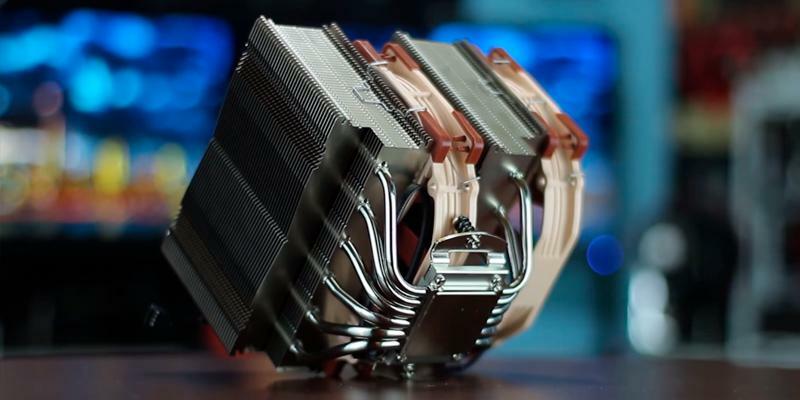 Avid gamers will definitely appreciate this CPU cooler by Noctua as it has very effective and silent fans with a large blade diameter that maintain a stable PC operation even at high loads. 68 CFM 82.5 CFM with L.N.A. 24.6 dB(A), 19.2 dB(A) with L.N.A. 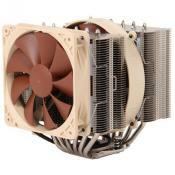 This Cooler Master model has the CDC technology implemented that improves the heat exchange between the bonding pad and the heatsink through the heat pipes. In addition, the Evo 212 has anti-vibration rubber pads and an easy clamp mounting for the ease of installation. Requires motherboard dismounting for the installation. The Evo 212 model is a very competitive CPU air cooler that has a high performance and is capable of maintaining a reliable operation of cutting-edge gaming PC configurations with a minimum noise produced. 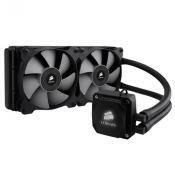 The notable feature of this CPU liquid cooler by Corsair is the ability to control the fan rotation speed depending on the current heat dissipation of the CPU. As the heat exchanger and the fan are designed to mount on the back surface of the case the cooling system does not require much space inside the case for the installation. The installation manual is not detailed enough. The design of the H80i liquid cooling system makes it effective enough to keep the operation temperature of even the hottest 8-core AMD CPUs at a safe level. 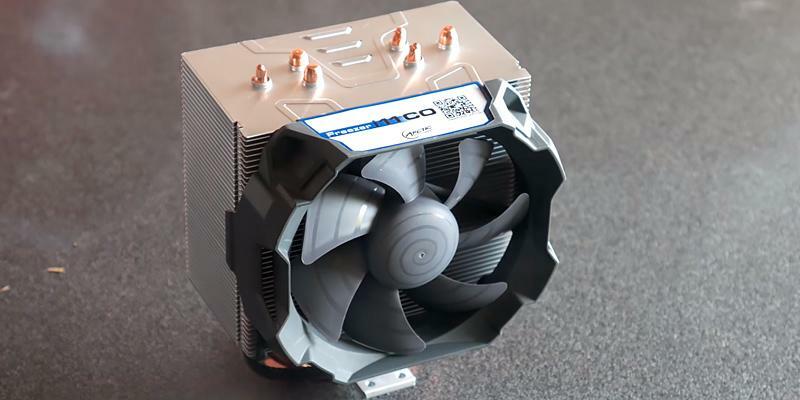 The cooler offers a high performance as for an air CPU cooler and is capable of maintaining a stable cooling for even the top-tier multi-core Intel CPUs. The PWN feature allows for automatic fan speed adjustment depending on the CPU load. Has sharp edges, which may cut your hands. This is a great substitution for a BOX cooler of your CPU that is compatible with many CPU models and is effective even for overclocked CPUs. Those who happened to build a gaming PC most probably know that installing a powerful hardware requires using a suitable cooling system to prevent the components overheating and malfunctions. With that in mind, we recommend taking a look at the Kraken X61 model, which was specially developed for the use with powerful PCs and is a perfect fit for the most top-end CPUs. 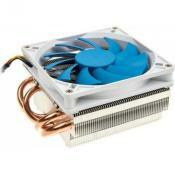 The prowess of this cooling system is based on the use of two fans mounted on the 280-square mm heat sink. However, the main feature of this model is the water-circulation-cooling system that allows the Kraken to keep a very low CPU temperature. 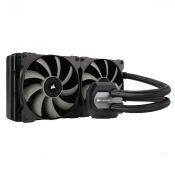 Moreover, the X61 CPU cooler system is equipped with a variable speed pump adjusting its rotation speed depending on the CPU load to minimize the produced noise. For managing this high-tech computer processor fan the manufacturer developed the dedicated software that is available for download and installation on your PC (camwebapp.com), or on your Android smartphone. The software enables you to adjust the pump speed of the device during your PC gaming session with the mobile version providing a remote speed management from any location around the globe. Any PC CPU, whether a laptop or a desktop one, dissipates some heat during its operation. The amount of heat dissipated varies significantly depending on the CPU architecture, performance and operation mode. 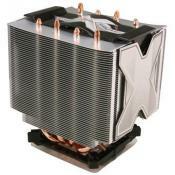 To address this issue the industry engineers developed several types of CPU cooling systems. Let us take a look at the two most popular types of CPU cooling systems - air and water coolers. The air cooling advantages over the water one are that it is simple to install and does not require much maintenance as it does not use any liquid that may leak in case of faulty piping. Speaking of the cooling performance, modern air cooling models are on par with water cooling systems but the former often produces more noise. On the other hand, the main advantages of water cooling are quiet operation and very high performance, as they are aimed mainly at cooling overclocked CPUs and CPUs with a high TDP. However, keep in mind that the high performance of water cooling systems comes at a high cost. 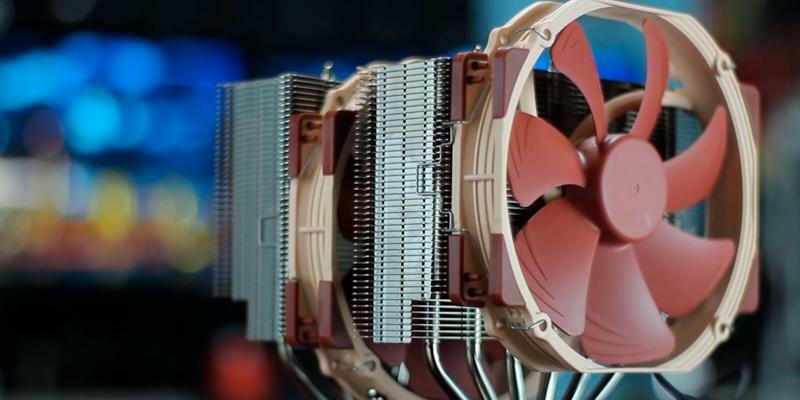 Considering this, you should take the TDP of your CPU when deciding in favor of a certain cooling system as insufficient cooling performance may result in damaging your hardware. When building a powerful gaming PC it is crucial to choose highly functional and high-quality peripherals to get the full experience. Our review may come in handy when picking a gaming keyboard for your gaming PC. This closed loop system is so easy that anyone can upgrade to water cooling. 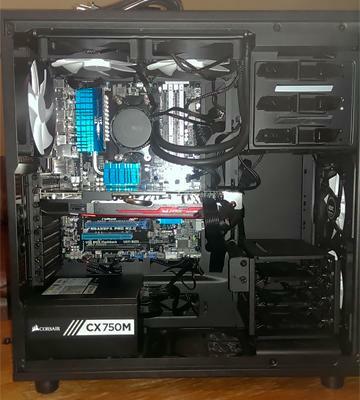 Install took about 20 minutes, make sure it will fit your case before you buy it as it does have a fairly large radiator. Installation was a bit of a pain only due to the size of the radiator, but once it's in, you can truly appreciate how well-made and how sleek it looks. Runs very quiet - due to the nature of its variable speed pump. 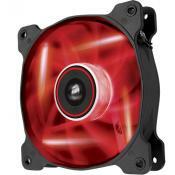 There are few important parameters to start from when choosing the best cooling fan for your PC. The first one is the availability of mounting fixtures for installing the CPU cooler on a motherboard with a certain socket type. 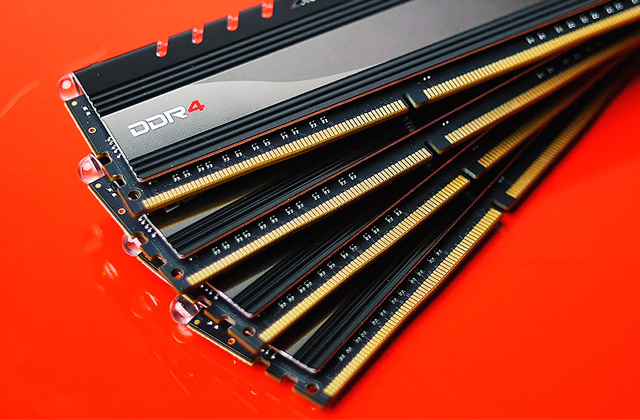 The PC CPU fan system also needs to provide enough free space for the installation of RAM sticks with radiators, thus offering the best compatibility with your current rig or allowing for the RAM upgrade. 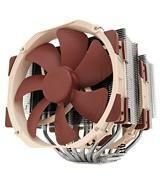 Releasing the Noctua NH-D15 cooler model ensured its compatibility with almost any motherboard and various sockets by including the Noctua SecuFirm2 mounting sets. These sets enable you to install the radiator with the fan on the motherboards with Intel LGA115x (LGA1150, LGA1155, LGA1156), LGA2011 sockets as well as AMD AM3 (+), AM2 (+), FM1, FM2 (+) sockets. 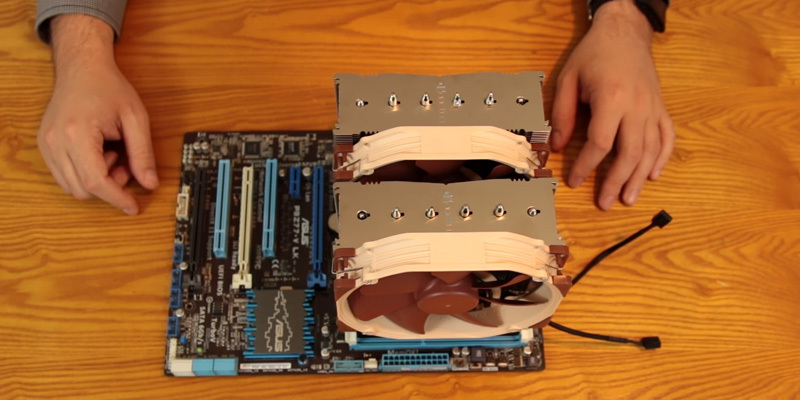 However, the NH-D15 computer CPU fan allows installing the heat sink with one fan only for the systems with standard-size RAM modules, as using both bundled fans requires using low-profile RAM sticks. The compatibility of the Noctua NH-D15 can be expanded even more by buying a separate NM-I3 mounting set that makes the model compatible with the LGA1366 and LGA775 sockets. Owing to the design of this cooling system its large fans maintain a powerful airflow not only through the CPU heat sink but also through nearby elements of the motherboard. This “side effect” adds to the value of this highly effective and largely compatible CPU fan. As many of you know PCs generate heat during the operation, but not everyone knows what components that heat comes from. CPU is one of the most power-hungry components that transforms a great deal of the electric energy consumed into a heat making the CPU one of the hottest PC components. The heat issue persists due to the silicon-based architecture of all modern microchips making the heat dissipation problem the most urgent in computer chips. This is also the case for GPUs, which set new performance records with each new generation getting more transistors placed on the same area owing to finer lithography (manufacturing process) used. Thus, the reduction of CPUs and GPUs energy consumption available with finer manufacturing processes is brought to nought by higher transistor amount. That is why such components are usually equipped with cooling devices, which are comprised of a metal bonding pad, a heat sink and a fan or a pump and tubing. With that, the higher heat dissipation rate of a component increases a risk of its failure and makes the use of a cooling system with adequate performance a must. To make your gaming most exciting and enjoyable we recommend buying a high-quality gaming display. Our review will help you make the right choice among numerous models available and buy an optimal model for your system. 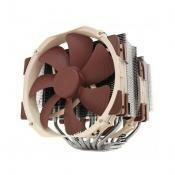 I'm actually a bit surprised but Noctua has convinced me. I don't often use Air coolers for builds anymore but if and when I need to I know that Noctua does make high performing products. Installation is easy considering the size. This fan is quieter at full speed than my stock CPU cooler was at it's slowest. The modern PC components market dictates its rules, which make a selling price of a decent product quite high. Despite this fact, even the most famous electronic manufacturers make efforts to release products that are affordable for the most users. 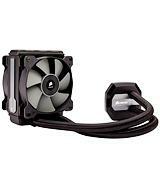 The Hyper 212 Evo CPU cooler is one of these products released by the Cooler Master company, which specializes in PC cooling solutions. 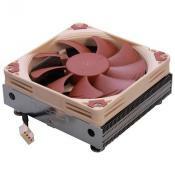 Notwithstanding a comparatively low price of this CPU fan, it uses aluminum as the material for the radiator fins and the copper for the bonding pad and heatpipes. These materials are commonly used in mid- and top-tier cooling solutions owing to their high thermal conductivity and capacity to dissipate heat. Though, the effectiveness of the CPU fan is provided not only by the use of these materials but also by the implemented Continuous Direct Contact technology. This proprietary technology offers an improved circulation of heat between the heatpipes and the heat sink, which especially comes in handy when used with high-TDP multicore CPUs. Thus, choosing this CPU fan model. Today there are many ideas of effective cooling systems that don’t require much maintenance and don’t cost much. There are many cooling system concepts proposed by users circulating the Internet. One of the most popular of such concepts is a system is the use of mineral oil as a coolant. For example, the Green Revolution Cooling company suggests submerging server systems in oil entirely after making their HDDs leakproof as these components can not endure submersion in their original condition. Thus, using such method of cooling allows reducing the consumption of energy spent on cooling by roughly 50 %. The Intel company is known to have an experience of experimenting with the oil cooling by having been cooling their Xenon CPU-based server hardware in oil reservoirs for about a year. The company experience proved the assumption of a dramatic reduction of energy required for the cooling. On the other hand, individual users that have tested the oil cooling on their home rigs state that such systems run even more silent than liquid cooling systems. All we can do now is hope of seeing a large-scale manufacture of oil cooling systems for home PCs soon to experience their effectiveness on our own. 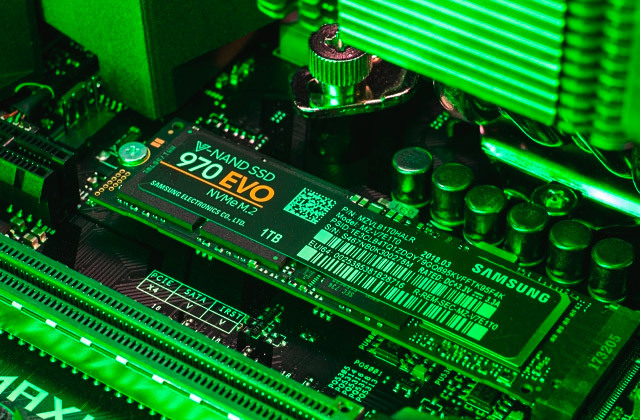 You can improve an overall user experience and boost system performance not only by using higher clock rates of your CPU or upgrading it along with the CPU cooler but by installing an SSD in your system. 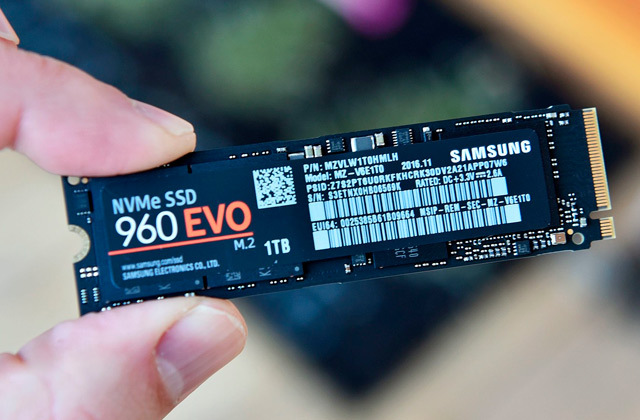 Our topical review of SSD drives can be used as a guide fir choosing the model that suits your needs best. NZXT Kraken X61: 4.25 lbs. 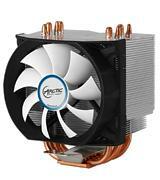 Cooler Master 212 EVO: 1.26 lbs. Corsair H80i V2 GT Performance Liquid: 2.2 lbs. Arctic Freezer i11 Vibration-Dampened: 1.4 lbs. The fan itself is removable from the cooling fins so you can switch it to the other side to change the direction if necessary. The metal cooling assembly appears to be well constructed, although the fan seems very light duty. 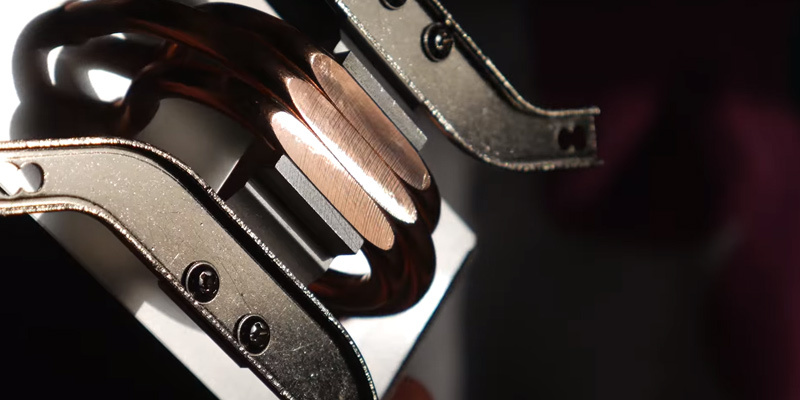 Copper heat pipes just look cool. The copper pipes definitely made a huge difference. 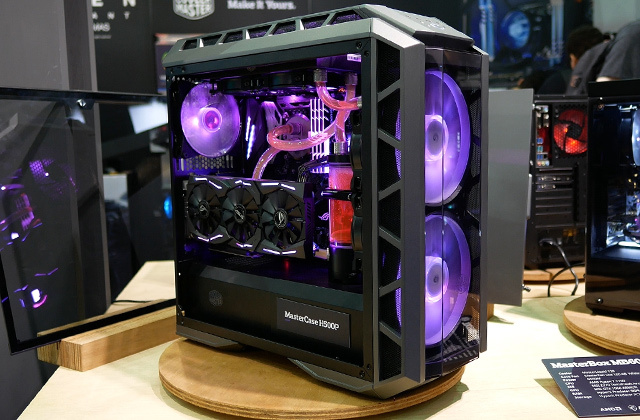 Nowadays more and more users prefer compact PCs with low-profile cases, which they build using Mini-ITX motherboards. With that, the CPU fan models with large heat sinks are not suitable for such systems because of their size. 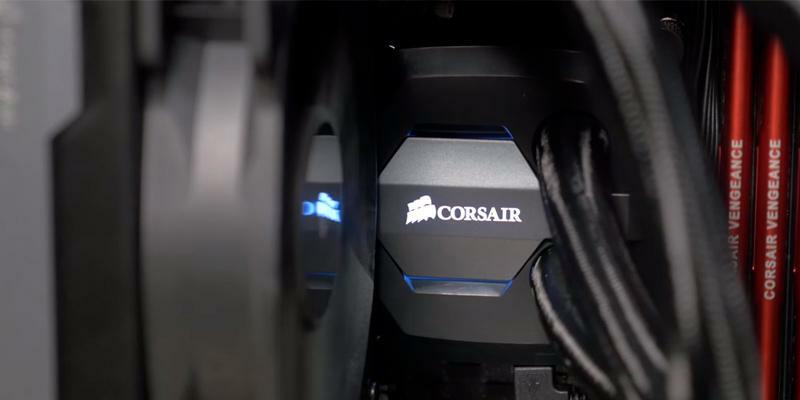 If you are one of those users we suggest you taking a look at the Corsair Hydro Series H80i model as it offers a high cooling efficiency packed into a compact-sized pump assembly. Another benefit that the use of the H80i liquid CPU cooler brings is that it keeps the hot air outside of the case as the heat exchanger module mounts on the back of the case. 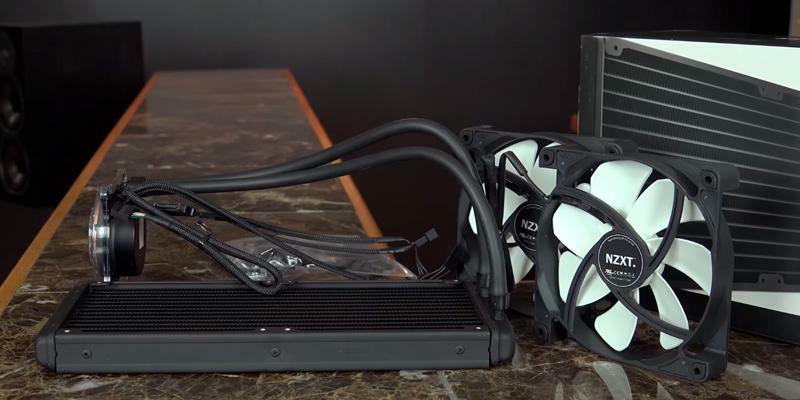 Despite the moderately sized 120 mm radiator of the heat exchanger, the Corsair Hydro is capable of effectively cooling CPUs with the TDP of up to 200 W, which range includes practically all modern CPUs by Intel and even 8-core processors by AMD. 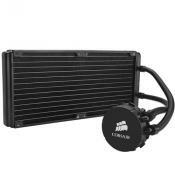 As for the reliability and safety of this liquid cooler by Corsair, the piping through which the water circulates from the bonding pad to the heat exchanger mounted on the back panel of the PC case is made of flexible and strong material. The Corsair Hydro Series H80i is an excellent option for those who need a highly efficient CPU cooler system that does not take much space around the CPU socket and which components do not impose much of a mechanical load on the motherboard after their installation. As PC components operate in a comparatively small enclosure of the case they may get hot at high loads. In this situation, it is recommended to check the temperatures of the most power-hungry components time after time or monitor them continuously in order to prevent their overheating and failure. The matter is you need to know the optimal temperatures of specific components to compare to current temperature values. With regard to a CPU, the modern models can run safely at 40-65 °C for a long time. 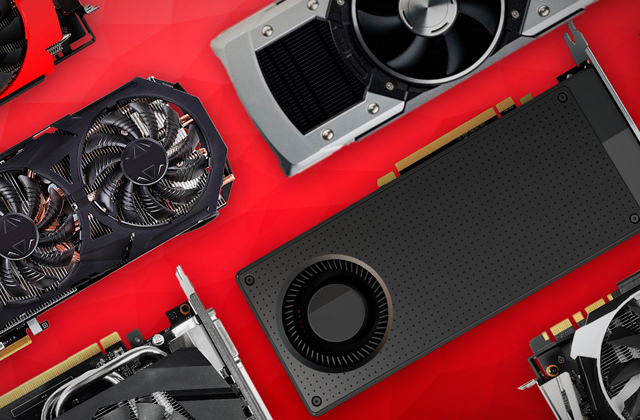 When it comes to GPUs and other components of entry-level and mid-tier video cards, they are capable of a stable operation at 50-60 °C while some top-tier gaming models can run at up to 90 °C temperatures. As for the storage devices, for example, HDDs, these devices are very sensitive to high temperatures with an optimal operation temperature being within the 30-45°C range. Thus, having your HDD hit the 50 °C limit is a reason for a serious concern and brings an urgency of deciding on a better HDD cooling or a data backup solution. Speaking about other PC components and peripherals, as a rule, they are not equipped with any temperature sensors, so you will hardly get any temperature readings from them as it is not necessary in most cases. 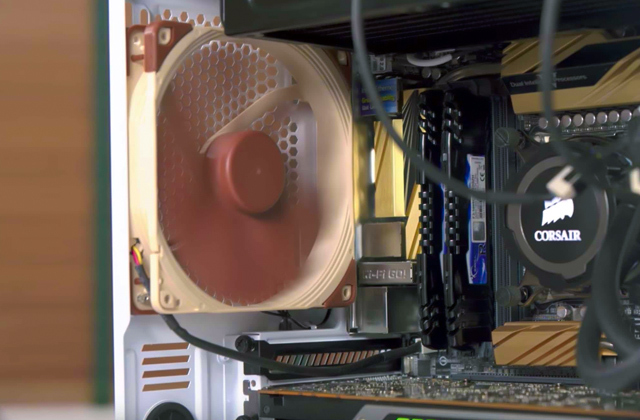 However, even those rugged peripherals may fail in conditions of inadequate air circulation and hot air venting that is why it is recommended to use the cooling systems for main PC components that provide additional cooling for the nearby parts and maintain a good overall ventilation inside a PC case. Playing modern fast-paced and dynamic games requires a fast response to quickly changing game environment, which considerable share is the sound. That is why having a quality gaming headset is a must for a gamer nowadays. Please, read our review on the headsets to pick the best model. Stupid good cooling for a rad of this size and with another fan it will do more than you could ever imagine. I keep the profile on balanced and the noise has been a non-issue as my case is under the desk. My case has better airflow since there's less stuff taking up space and it's extremely quiet, more so than the air cooling solutions I have been using, and I couldn't be happier. Those who bought any Intel CPUs are probably familiar with the statement that bundled or BOX (included in the BOX edition) coolers are designed to perform the cooling of the certain CPU model in full with the BOX cooler capacity determined based on the CPU’s TDP. In practice, this is true for scenarios that imply the PC use for low calculation load tasks, such as Internet surfing, text processing or playing casual games. However, when one throws more heavy tasks on the BOX cooler-equipped CPU or runs the CPU in overclocked mode the cooler performance quickly proves insufficient. The way out of this situation is buying a separate CPU cooling system with an adequate performance, which in case of Intel CPUs known for low TDP can be easily provided by an air cooler. That is why the Arctic Freezer i11 CPU cooler kit is a prudent and appropriate option as this low-price cooler is effective enough for cooling the CPUs of up to 150 W TDP perfectly covering for BOX coolers. In addition, the Freezer i11 has an automatic control of the fan rotation speed that lowers the fan noise below the audible level at low CPU load. Considering its parameters the Arctic Freezer is very appealing even for those not considering running their CPUs in an overclocked mode or at high to max loads as using the Freezer helps to reduce the overall air temperature inside the case and creates a safer environment for other PC components. As we all know, using an active cooling on any PC component results in some noise that is why learning methods of bringing the noise to the minimum is very handy. 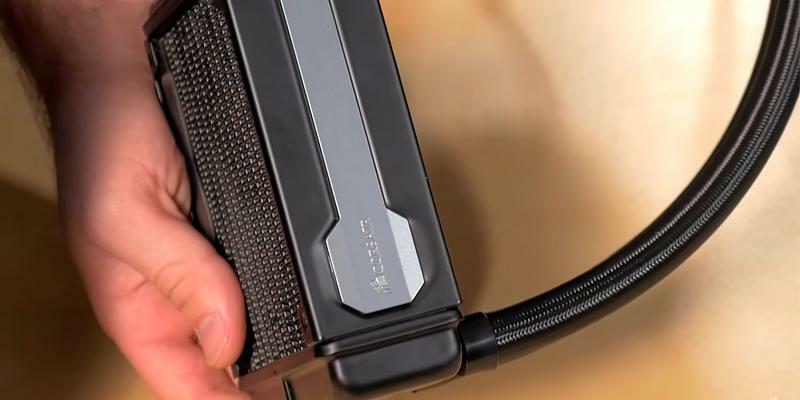 The first method is to upholster the inner surface of the case side panels with a special noise isolating foam material that prevents the noise generated by the PC cooling systems from coming outside. To minimize the noise produced by an HDD you need to place it inside an insulating cover. 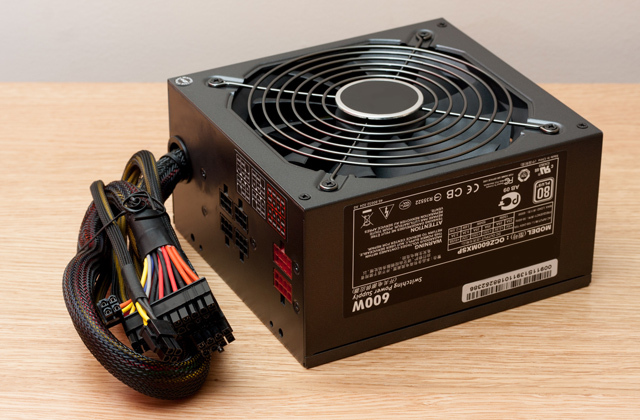 If you decided to build a PC by your own we also recommend considering a PC case model with low-noise chassis and power supply unit fans (as they turn out to be the noisiest ones in some systems). 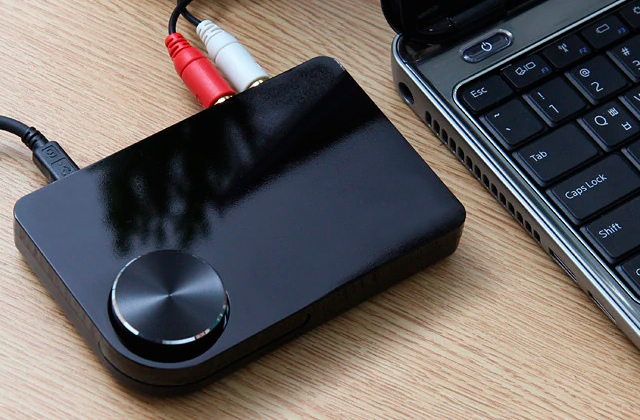 Another alternative is using special muffling pads or/and insulating mounting washers to reduce the case vibrations. With this measures taken and the CPU cooler with adequate noise parameters installed, the noise from your PC may be hardly audible. The noiseless operation of your PC will definitely be appreciated by the members of your family or colleagues. 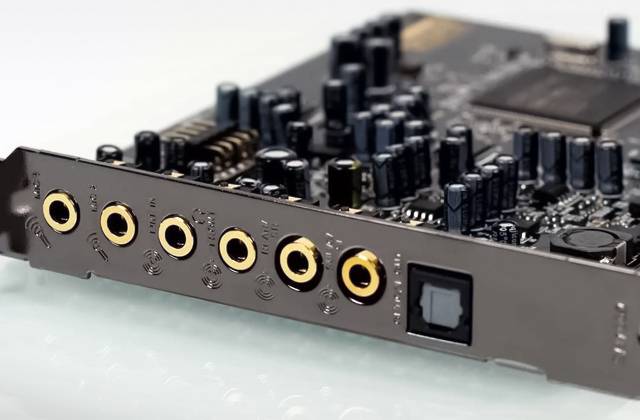 If you are interested in assembling a cutting-edge gaming PC we recommend starting from the motherboard, which parameters are fundamental for its performance and functionality. 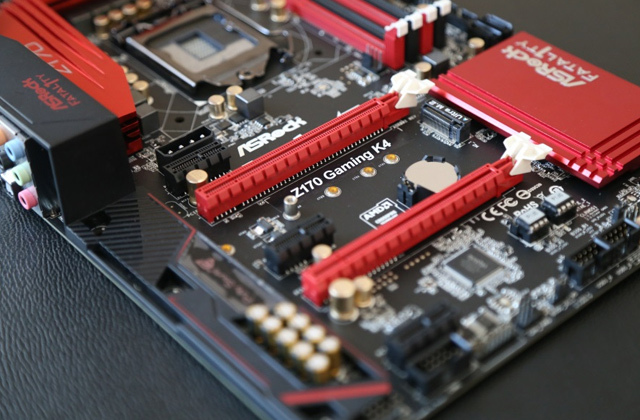 To get the best motherboard option requires a consideration of many crucial motherboard parameters, which are described in detail in or review that also provides you with the best models to choose from. 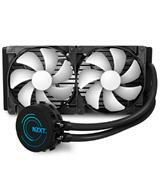 NZXT Kraken X61: 11.02 in. 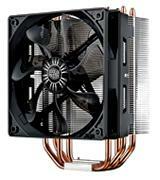 Cooler Master 212 EVO: 6.3 in. 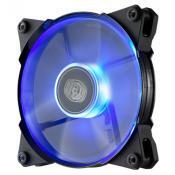 Corsair H80i V2 GT Performance Liquid: 10.7 in. Arctic Freezer i11 Vibration-Dampened: 5.6 in. This thing was pathetically easy to install, despite the size. 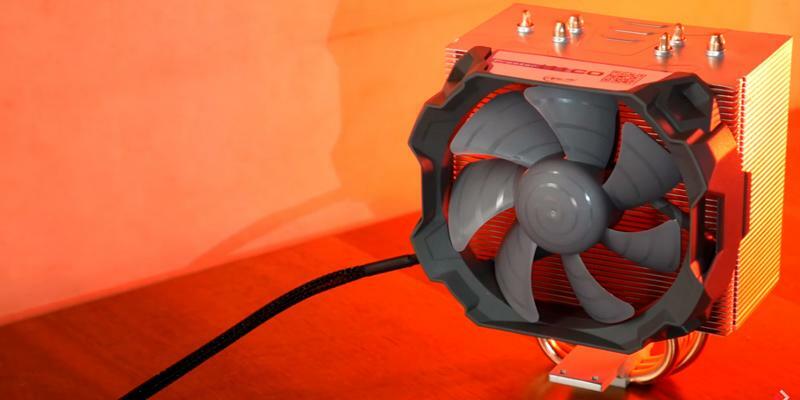 If you want to stick with air cooling without breaking the bank, this is highly recommended. It blows quiet and consistently with no real noise. Processor or CPU fan is an important element of your PC, which serves to cool the heat-generating elements of the personal computer. In most cases, these elements are central processing unit (CPU) and graphics processing unit (GPU). 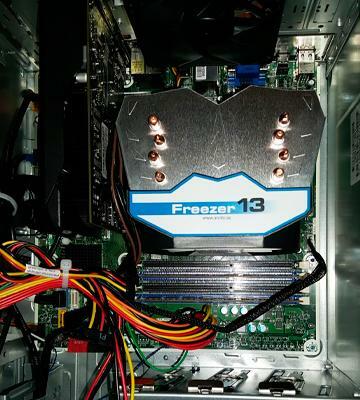 The main purpose of a computer cooler is to remove heat from the surface of a CPU and perform a subsequent dissipation of this heat. 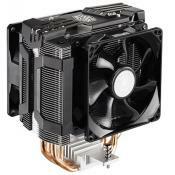 All current models of cooling systems for processors can be referred either to the air, or to water type. 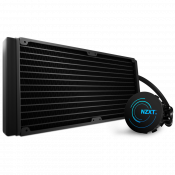 Air cooling system for PC processor is a device consisting of a metal radiator (heat sink), which mounts on the CPU and removes heat from it, and one or more fans that cool the radiator by blowing the air through it. The fan is driven by a built-in electric motor powered by the motherboard. 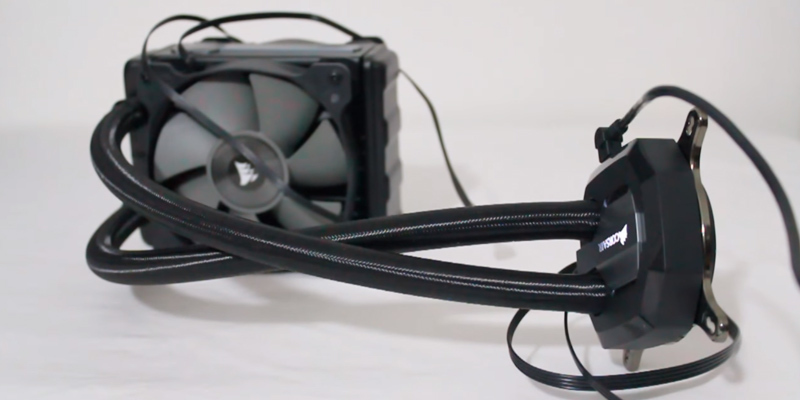 Water cooling uses a similar principle but utilizes a cooling fluid (water, in most cases) that circulates through the pipes connecting a CPU heat sink and the heat exchanger block. In such systems, the liquid circulates owing to the use of a pump. The water cooling systems usually are more efficient than the air ones as the water cools better than the air. However, they are less reliable and require more maintenance. Experienced users understand that the choice of the right cooling system for a CPU ensures stable operation of the entire PC. 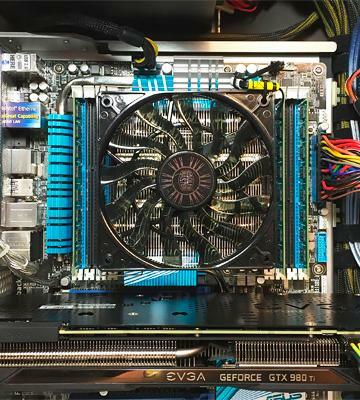 Those who plan to build a new PC or upgrade the current one to achieve a better performance can choose themselves a suitable CPU or one of the graphics cards. 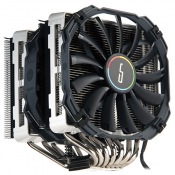 The first parameter we will consider in our review is the compatibility of your CPU with a certain cooling system. The matter is that different CPU models are installed in different types of slots on a computer motherboard, which are called the sockets. Each socket type has a standard mounting for a cooling system with standard distances between the attachment points. 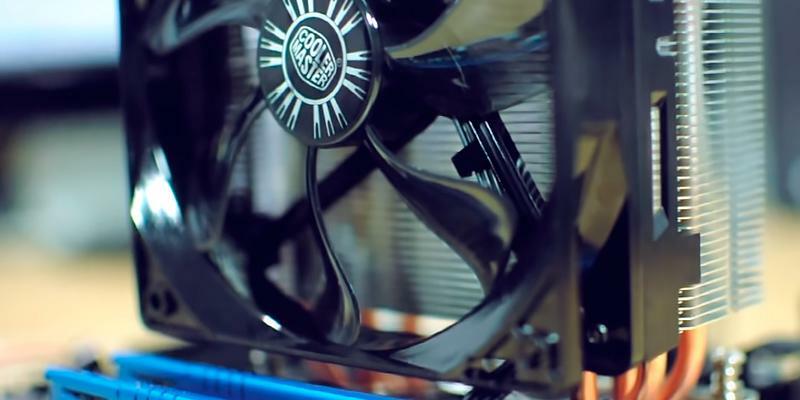 Therefore, before purchasing a cooling system it is necessary to check whether the system is compatible with your motherboard. 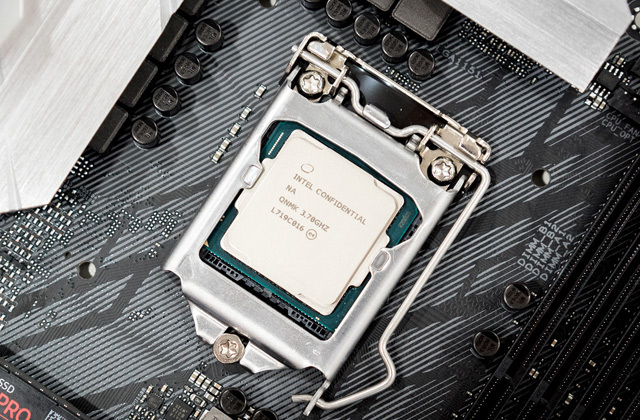 For example, if you decide on a cooling system for the Intel Core i7 6700 K CPU, you'll need to choose a model, which is compatible with the Socket LGA 1151 that is used for installing the CPU. As well as using a cooling system for the АMD FX 8300 CPU requires its compatibility with the Socket AM3+. In addition to socket compatibility, you need to take into account the maximum heat dissipation of the processor, which is specified by the CPU manufacturer as Thermal Design Power or TDP and is measured in watts. For the energy-efficient Intel processors, you can pick computer CPU fan systems with design CPU TDP not exceeding the 200 W, while those looking for a cooling system for a CPU by AMD, especially if they plan to overclock the CPU above the nominal frequency, should consider models with a TDP of 150-250 watts. For a CPU fan cooling system, the efficiency parameter is of no less importance. The efficiency of an air cooling system is conditioned by the airflow, the amount of air, which directly influences the efficiency of removal of heat from a CPU radiator. This parameter is measured in cubic feet per minute (CFM) with the higher value practically meaning higher efficiency of your CPU cooling. The airflow value is defined by the impeller diameter, so the higher the diameter the less RPM the fan has to perform to achieve a given airflow. Thus, at lower RPM fans are more likely to produce less noise. For the modern CPU fan models, the number of rotations averages at about 2000 rpm. In water cooling systems, the pump and general cooling efficiency are defined mainly by the maximum water flow, which is directly proportional to the rotational speed of the pump motor and the pump chamber volume. Now let's talk about the size of a cooling system, which also influences the cooling efficiency. 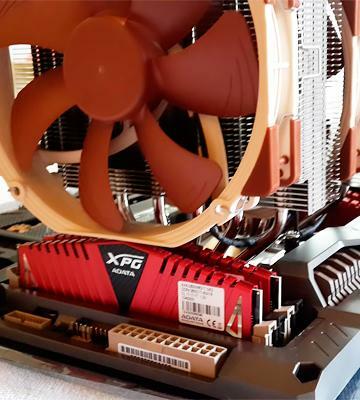 The CPU cooler systems designed for cooling the CPUs with high TDP are often equipped with two fans and have a quite large size (owing to a large size of the heat sinks). 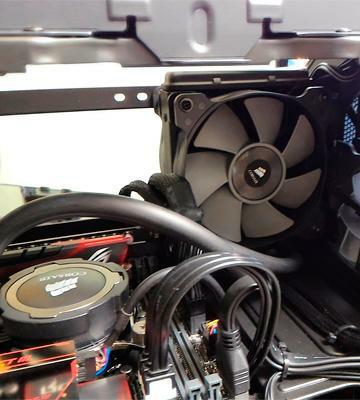 Therefore, before buying the CPU cooler it is crucial to measure whether it fits in your PC case. 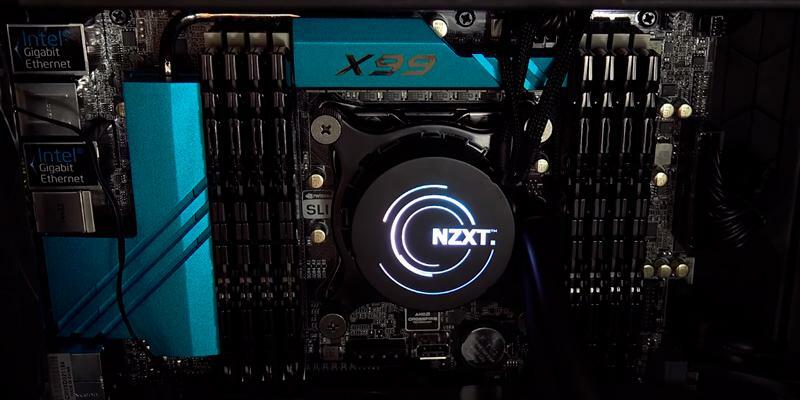 Another important thing to keep in mind is that installing a powerful processor cooler may physically deny an access to some motherboard areas, which may result in limiting the ability to install or even prevent installing additional RAM sticks. With that, deciding to buy such cooling system one should think about using a special low-profile RAM. With a large number of cooling systems on the market, they are divided into classic and tower type coolers according to their shape and design. After touching upon the basic parameters of CPU fans we would like to cover additional features of CPU cooling systems. These features include, among other things, the material, which a bonding pad radiator is made of. As a rule, modern cooler models have pads made of copper, which has an excellent thermal conductivity. Speaking of bearings, which CPU fans are mounted on, entry-level cooler models use sliding bearings with the more advanced fans using hydrodynamic bearings known for a much longer service life. 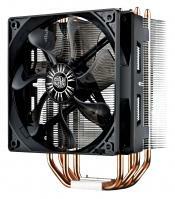 Regarding a power connection of a cooling system to a motherboard, some CPU coolers and pumps use a more advanced 4-pin connector, which enables the adjustment of the fan or pump rotation speed (manually or automatically). 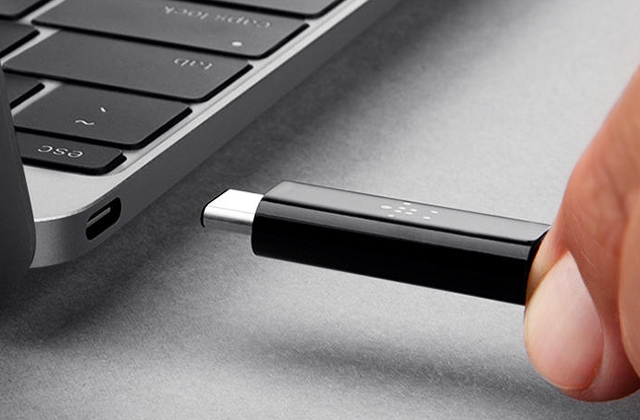 The models with 3-pin connector do not support this feature. 1. 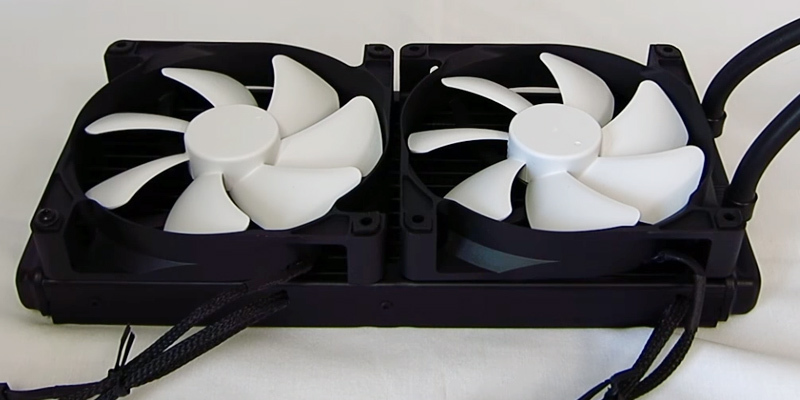 Kannon Yamada How to Choose and Mount a CPU Fan: Everything You Need To Know, MakeUseOf. June 28, 2013. 2. 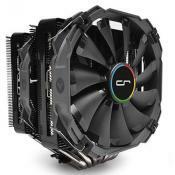 Thomas Soderstrom How To Choose A CPU Cooler, Tom's Hardware. June 26, 2016. 3. 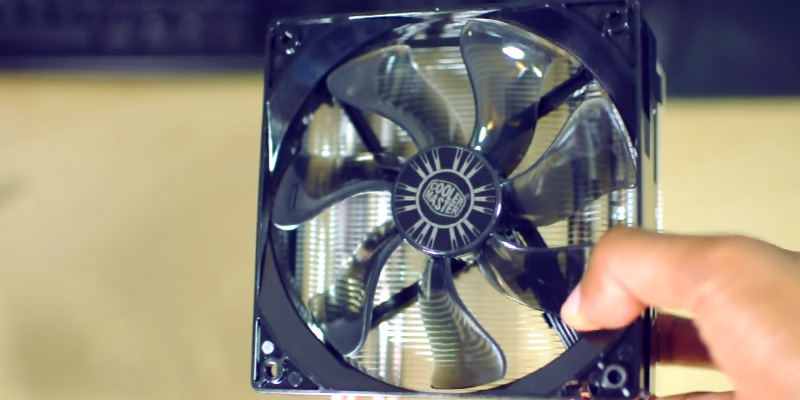 ALSEYE How to choose your computer fan? CNET. August 17, 2016. 4. 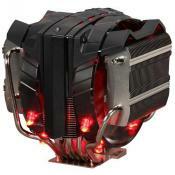 Dominic Moass Opinion: How to pick the perfect CPU cooler for your needs, KitGURU. December 26, 2016. 5. 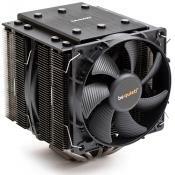 Choosing the Right CPU Cooler, Newegg. 6. How to Choose the Right Fan and Heatsink for Your CPU, eBay. March 3, 2016.